How do you get cut-through to reach and engage your audiences? With more options than ever to reach your audiences online, you need to invest your campaign budgets where they will make the biggest difference. You will know that integrating different communications techniques will help you grow, but how do you achieve that? A structured campaign planning process gives you the confidence to create winning campaigns and to use the same process in future. 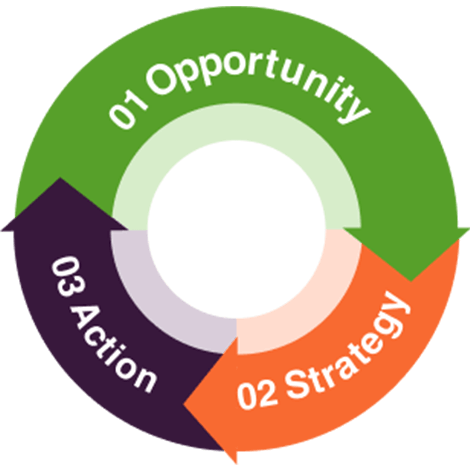 Our comprehensive Marketing Campaign Planning toolkit, trusted by thousands of marketers and companies of all sizes and in over 100 countries, gives you everything you need to create, launch and refine a winning strategy. All in one, easy to access place. Client-side marketers who use it for planning campaigns they run in-house or for briefing agencies. Agencies and consultants who use it to review their approaches to running campaigns and give to clients for briefing. It’s aimed at helping you create integrated inbound marketing campaigns with digital marketing at their heart for maximising campaign reach, interaction, response and ROI. 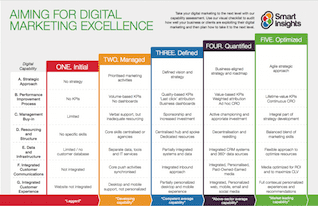 The templates can be used either for the digital parts of campaigns or for a full, integrated marketing campaign plan. Armed with our Marketing Campaign Planning Toolkit, the world's top marketers use our unique approach to develop winning Marketing Campaign Planning strategies. 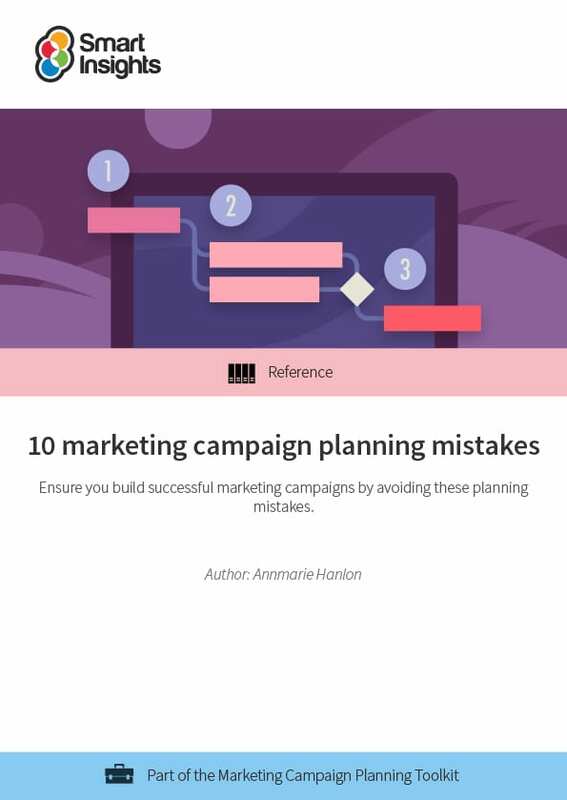 How do I get the Marketing Campaign Planning Toolkit?